GREAT VALUE! 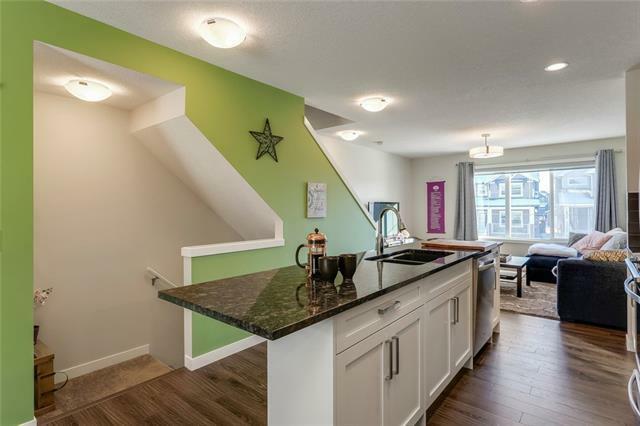 This bright and sunny townhouse features numerous upgrades and is ready for you to move in and enjoy! 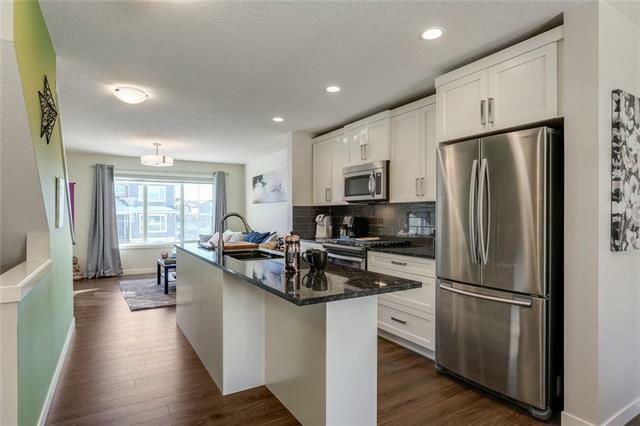 The open-plan layout features a stylish central kitchen with white shaker cabinets, granite counters & stainless appliances including a gas stove, plus an adjoining dining nook, spacious living room and 2 piece bathroom. 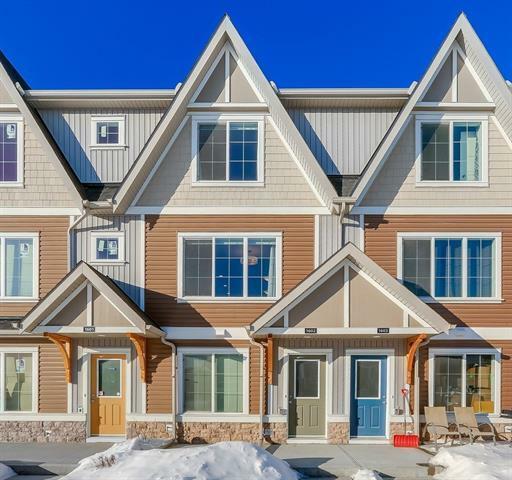 Upstairs is host to an excellent dual master plan with two generous bedrooms, each boasting a full ensuite bathroom with granite counters, and a convenient upstairs laundry. There's a mountain view from the front bedroom too! 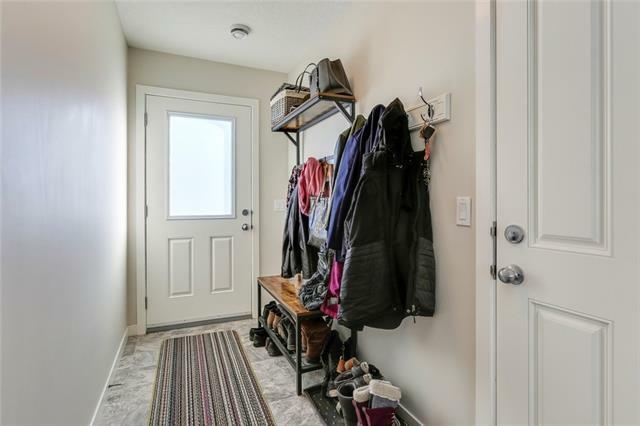 You'll love the double-deep tandem garage which also has a storage room, and your guests can park on your driveway or use the ample street parking. Convenient location on a quiet residential street with quick access to amenities including the new K-8 school. CALL TODAY!